This trailer net has a reinforced selvage and is supplied including a rubber shock rope 8mm diameter all round. Due to the high elasticity of the shock rope the net can be kept tight even when bulky goods are loaded. Contrary to tarpaulins these trailer nets can follow the contures of bulky goods much better. The rubber shock-rope along the selvage keeps the net tight as shown on the photograph. 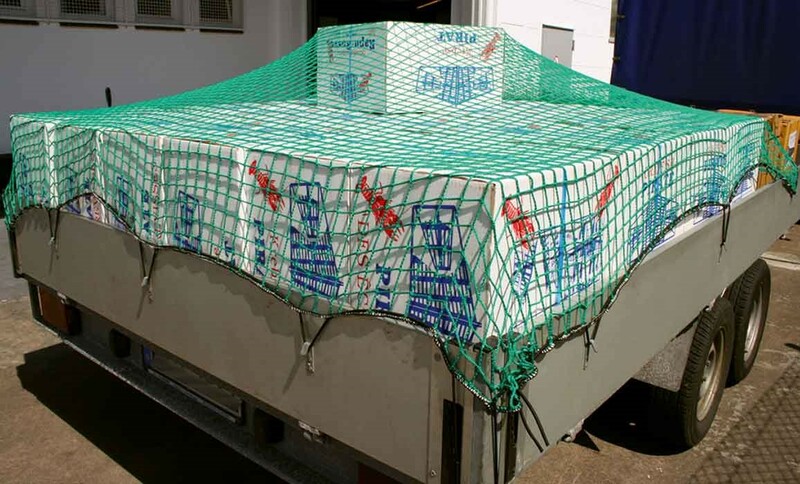 With our trailer net you can make sure that no loose cargo is lost due to air flow. 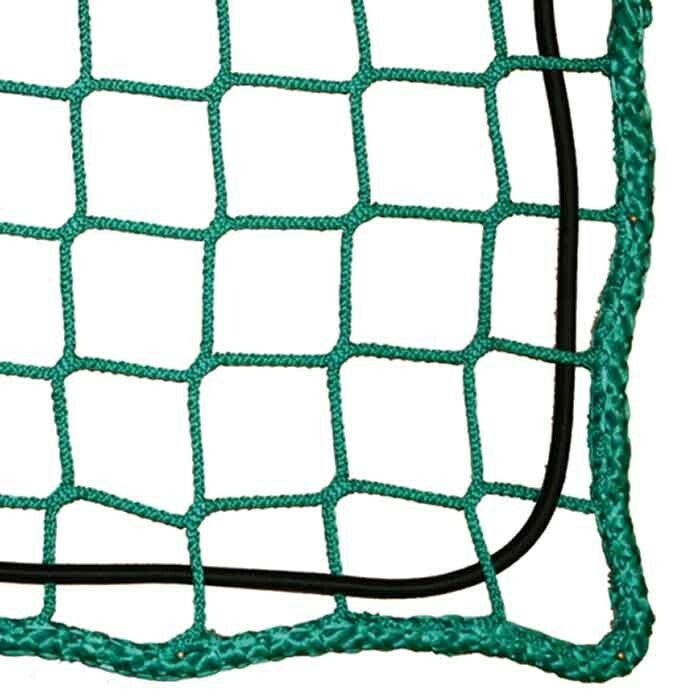 This knotless net is relatively soft and does not require much stowing space when not in use.